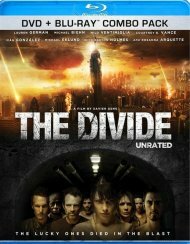 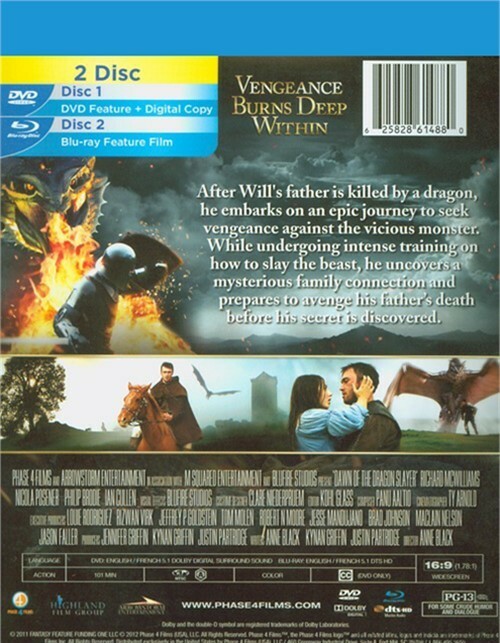 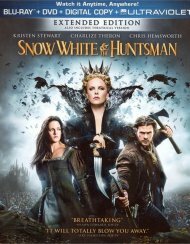 After Will's father is killed by a dragon, he embarks on an epic journey to seek vengeance against the vicious monster. 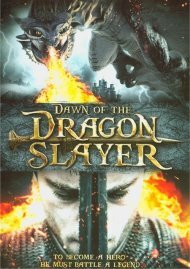 While undergoing intense training on how to slay the beast, he uncovers a mysterious family connection and prepares to avenge his father's death before his secret is discovered. 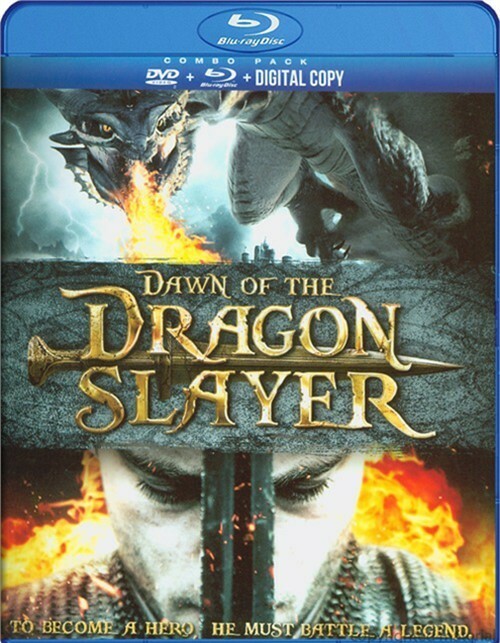 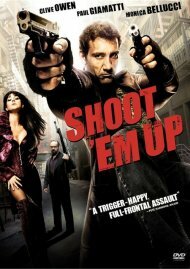 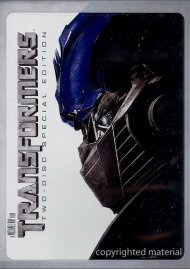 Review "Dawn Of The Dragon Slayer (Blu"
Reviews for "Dawn Of The Dragon Slayer (Blu"